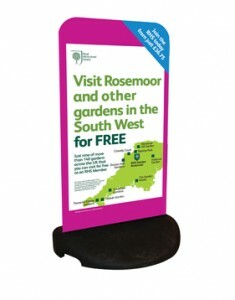 Our outdoor Flex display is a high performance external sign. Supplied with printed white aluminium panel and separate base unit within the price. The graphic is printed using UV curable inks meaning it won’t fade in the sunlight and the recyclable base provides excellent stability. SKU: 629. Category: Banners / Outdoor Displays.